The only thing better than a delicious-tasting meal is one that requires little effort to put together. Rachael Ray shared another 5-ingredient dinner recipe you’ll want to try! 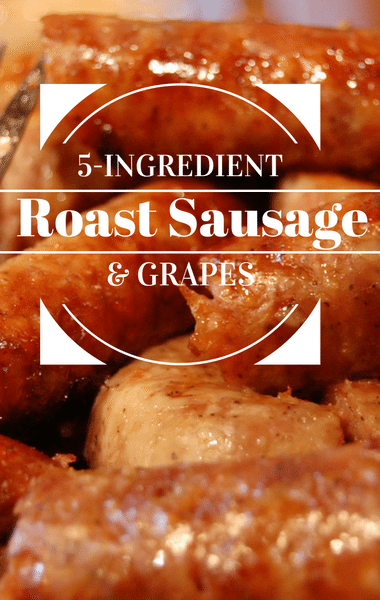 All it takes is a few pantry essentials, five ingredients, and crusty bread on the side to make Roast Sausages and Grapes. Sounds like an odd pairing at first, but somehow this dish certainly works, which is great news for your taste buds!